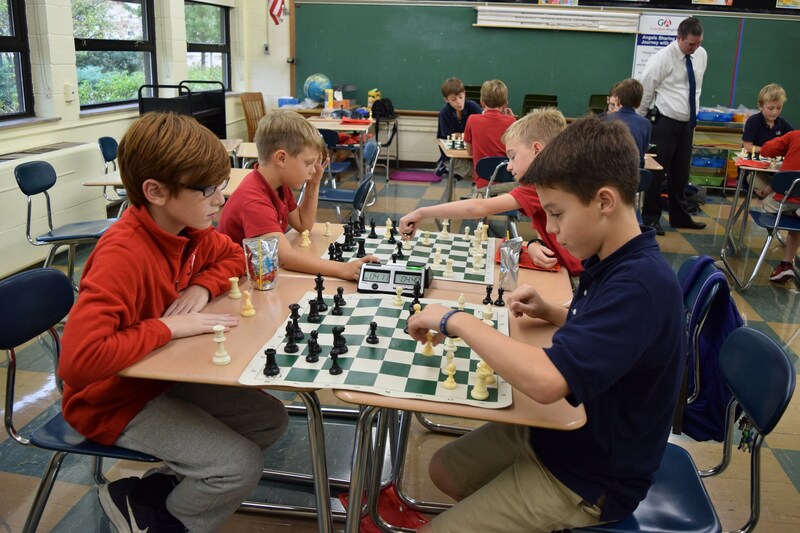 Guardian Angels School is excited to be selected to participate again in the Cris Collinswirth Proscan Fund Chess in School program for the 2018-2019 school year. 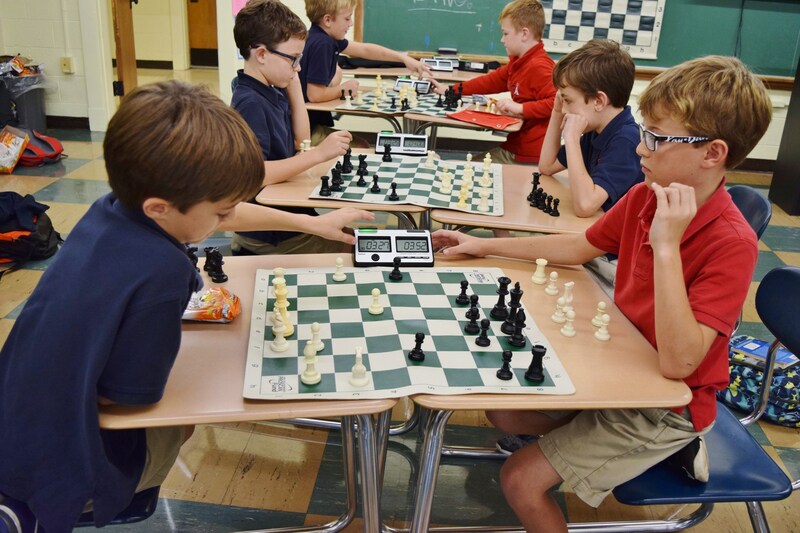 The Chess Club meets on Tuesdays after school throughout the school year. 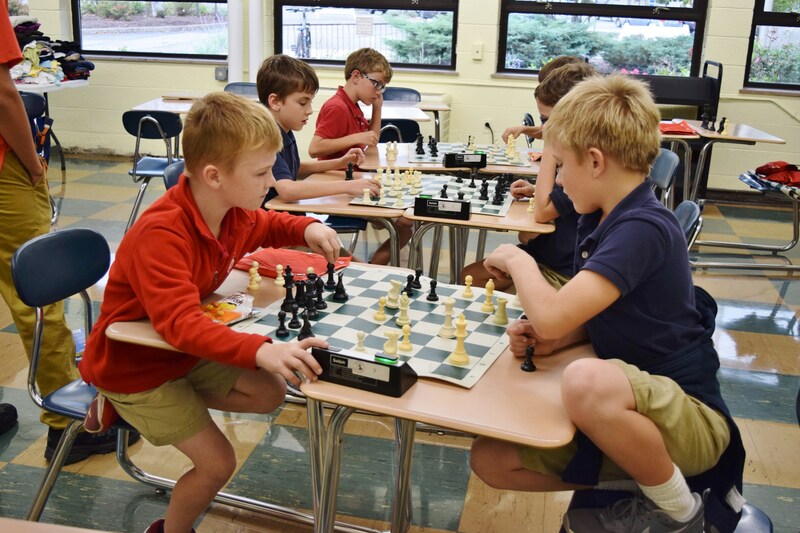 Students join the club at the beginning of the school year; it is limited to a handful of students chosen on a first come first serve basis. 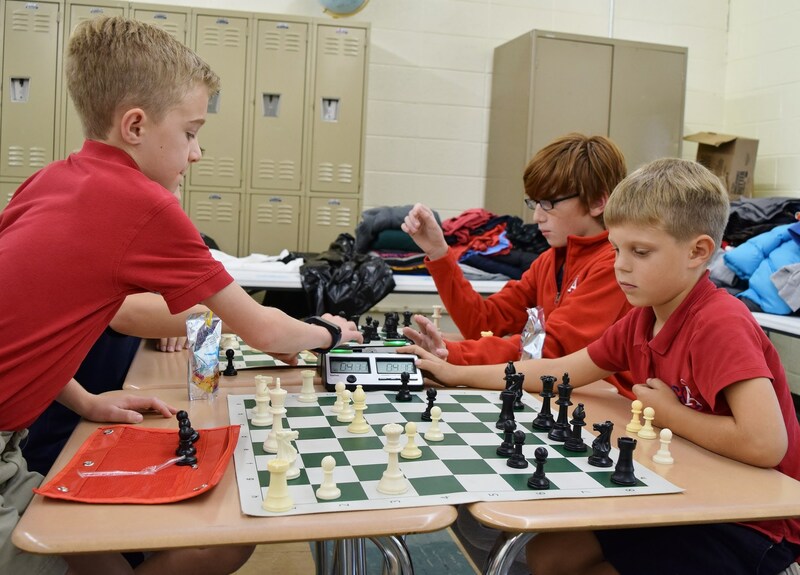 There is no fee for this club but parents of participants are asked to volunteer periodically at club meetings.